These ideas are where the concept of All-Star Franchises, Underrated Entries comes from, and since part one and part two, I've come up with six more underrated entries to big-time franchises, some bigger than others. While it is indeed what I would consider the weakest of the current crop of Uncharted games, Uncharted: Golden Abyss is by no means an awful entry in Naughty Dog's Hollywood blockbuster-esque adventure franchise. 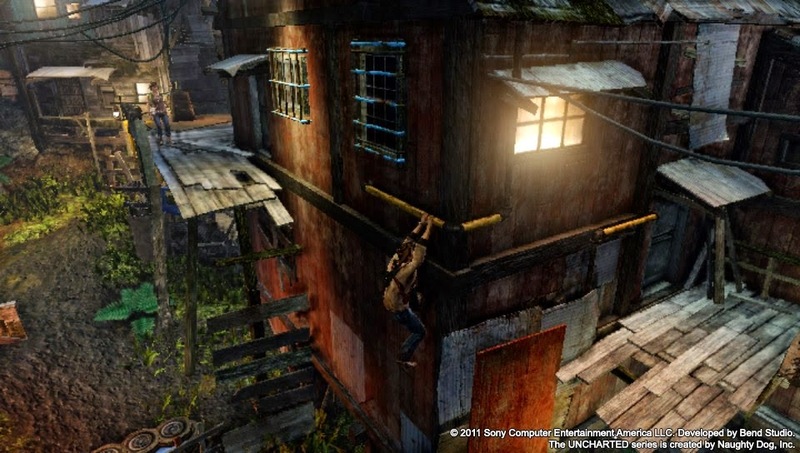 This PlayStation Vita entry was developed by Sony Bend, and they successfully transferred the high octane, intense gunplay, treasure hunting, and soft climbing and platforming from the big screen to the Vita's much smaller screen. 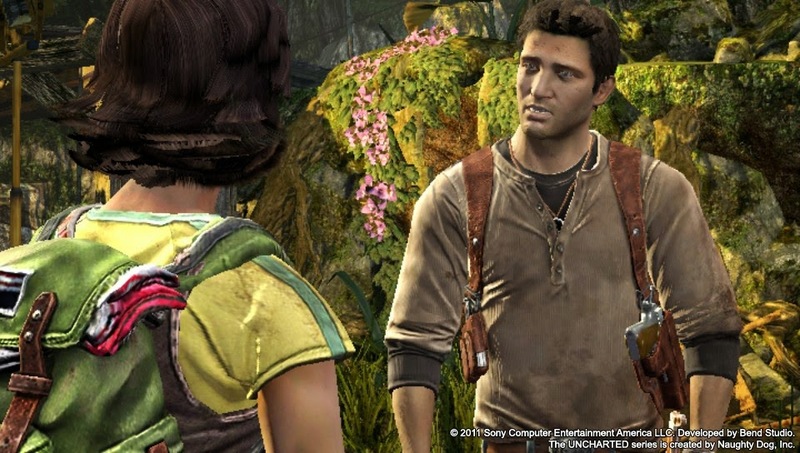 Aside from some needless touch-based mini-games like rubbing an artifact clean of dirt and solving a jigsaw puzzle-like map, pretty much everything that fans loved about the Uncharted series was present in this bite-sized handheld journey. Perhaps a lack of truly captivating set pieces was missing, but other than that, Nathan Drake's Via adventure was something enjoyable, for sure. This is probably the most controversial game on this list of all-star franchises with underrated entries. It's so much so that there is actual disdain from fans towards this game. 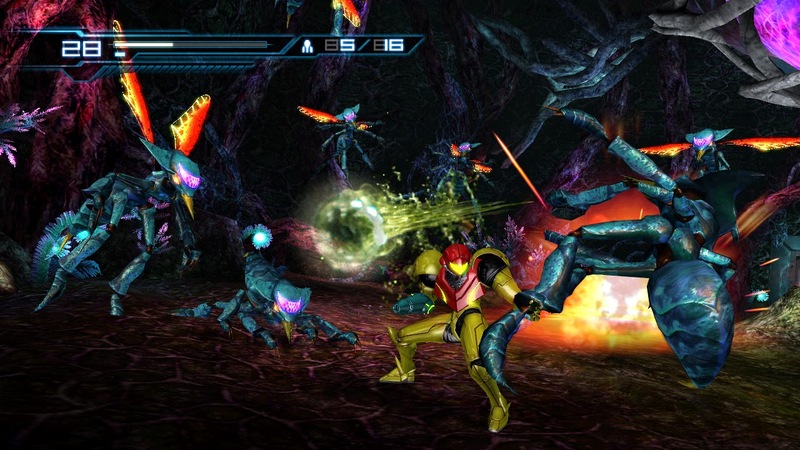 It's the Wii's Metroid: Other M, a pet project led by series creator Yoshio Sakamoto. 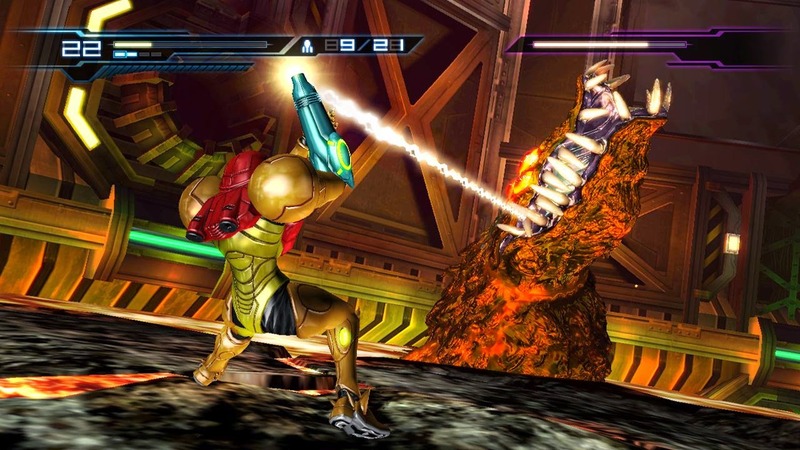 The gameplay of using the Wii Remote sideways to control series protagonist Samus Aran was met with divided opinions, as to enter first-person mode to shoot at objects and enemies directly required the player to aim the Wii Remote at the screen, something that took time to get used to. However, the greatest ire towards the game comes from the oftentimes inane story and portrayal of Samus Aran herself, which shows her as a much weaker character than what the Metroid series previously portrayed her as. However, if you can turn your brain off to the story and appreciate the gameplay, what you'll find is a highly competent, action-packed adventure that if not for the idiotic story would have many more fans. When I speak of Super Mario Bros. 2, there could be two games I am talking about. I could be referring to what it is known in the west as Super Mario Bros.: The Lost Levels, a much harder companion game to the original Super Mario Bros., using the same assets as that game. However, I am talking about Super Mario Bros. USA, as it is known in Japan. This game was a drastic departure from the original SMB, and that's because it wasn't a Mario game to begin with. 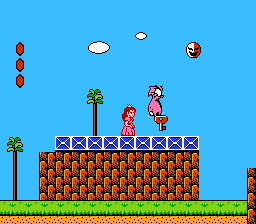 Granted, if you follow gaming history closely, then knowing that Super Mario Bros. 2 in the west is actually a revised version of Japan's Doki Doki Panic is something that I can safely assume. Regardless, Super Mario Bros. 2 featured Mario, Luigi, Princess Toadstool, and Toad running and jumping through 20 levels of Subcon wonderment. 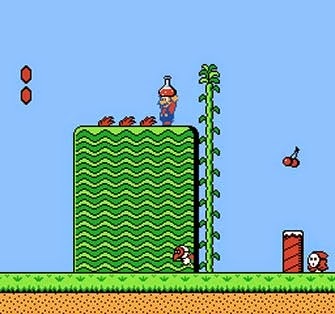 Instead of jumping on enemies to immediately eliminate them, Mario and the gang could pick most of them up over their heads and chuck them into other foes. Even veggies could be plucked up from the ground and used in an offensive capacity. Yes, kids, vegetables CAN be bad for you. Just don't tell your parents where you picked up that piece of information from. Anyway, Super Mario Bros. 2 would see a remade version with SNES graphics in Super Mario All-Stars, as well as a handheld port with the very first Super Mario Advance. It's safe to say, however, that the second game in the Super Mario Bros. series is the one that is the anomaly in the series. With a new Star Fox planning to have its first trailer premiered in a couple of months at E3 2015 and a release soon after, I felt it was a nice time to bring up one of two underrated entries in the Star Fox franchise. 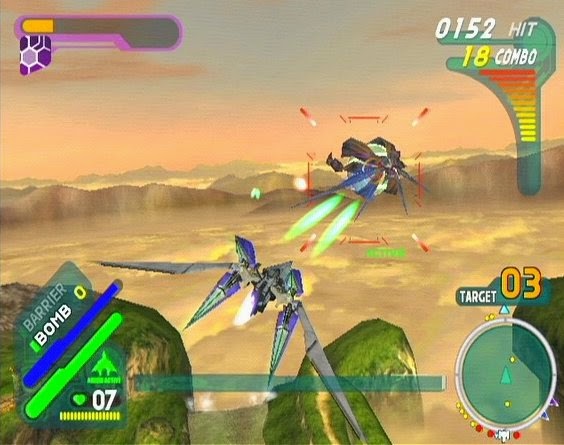 While Command is indeed underrated, I think Star Fox: Assault deserves more appreciation. After all, it didn't have what could be considered as horrid fanfic in it for a story. 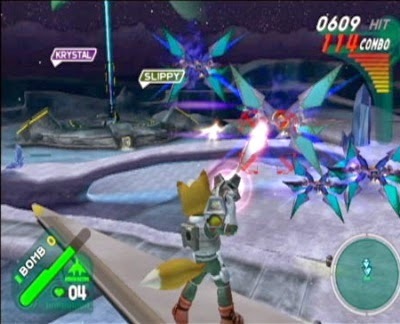 Assault may not have had split paths or as much replay value, but it did have ten adrenaline-pumping missions that took Fox McCloud in and out of his Arwing, offering some nice variety in the gameplay. For me, the on-foot controls worked well, even if the idea of the Star Fox team being out of their vehicles is a sacrilegious one to the more ardent fans of the series. The presentation was amazing, offering glorious orchestral arrangements of familiar Star Fox themes and all-new compositions. The multiplayer delivered fast and frenetic action across a myriad of maps, bringing to players plenty of sleepless nights staying up with friends to play it. Star Fox: Assault may not be the best in the series (64 takes that crown), but as it stands, it is a wonderful game regardless. 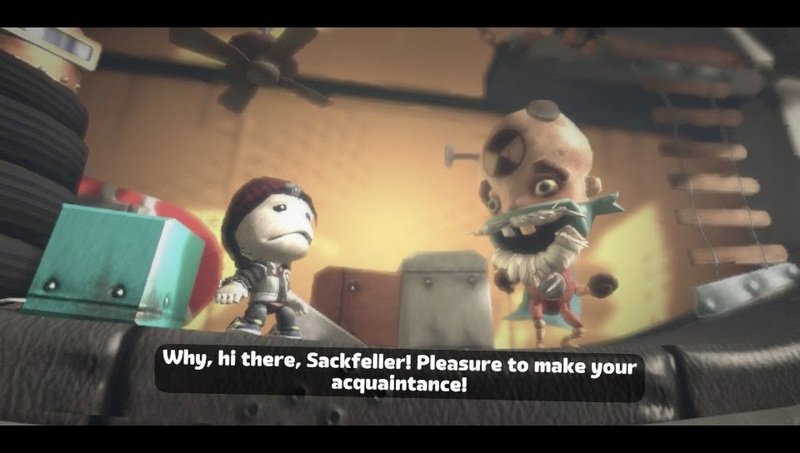 The LittleBigPlanet series is one of my favorite PlayStation franchises. If you can get beyond the floaty jumping, you will get a game series that is full of platforming fun and the ability to let your imagination and creativity run wild. LittleBigPlanet's jump to the PlayStation Vita introduced touch controls to interact with the environment, and it was done in such a clever and ingenious way that it didn't feel gimmicky or hokey at all. 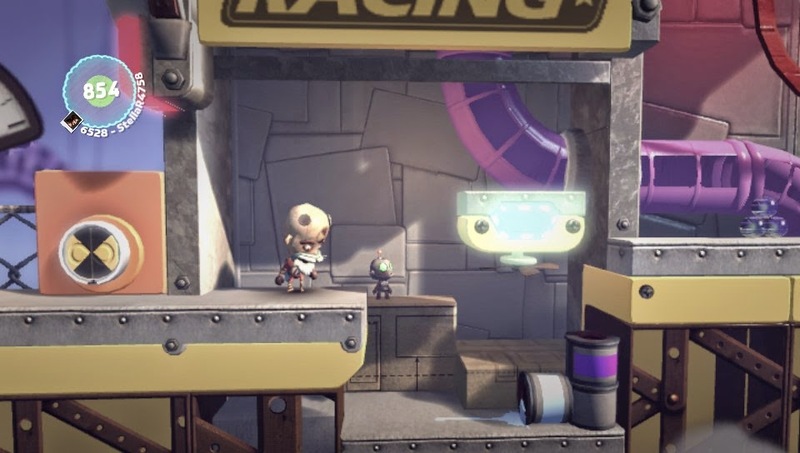 Tarsier Studios was the main developer this time around, and you could easily tell that they learned a lot from the original developer of the series, Media Molecule. The story levels were top quality stuff, while the mini-game levels used the Vita's technology in some really smart and enjoyable ways. Sadly, since the PlayStation Vita sells like itching powder to a guy with a rash, many missed out on what I consider one of the best games in the LBP series and one of the best titles on Sony's underserved and underrated portable device. Activision struck gold with securing Tony Hawk and having developer Neversoft capitalize on the extreme sports craze of the late '90s and early '00s with a series of skateboarding games with Mr. Hawk's name and likeness attached to it. 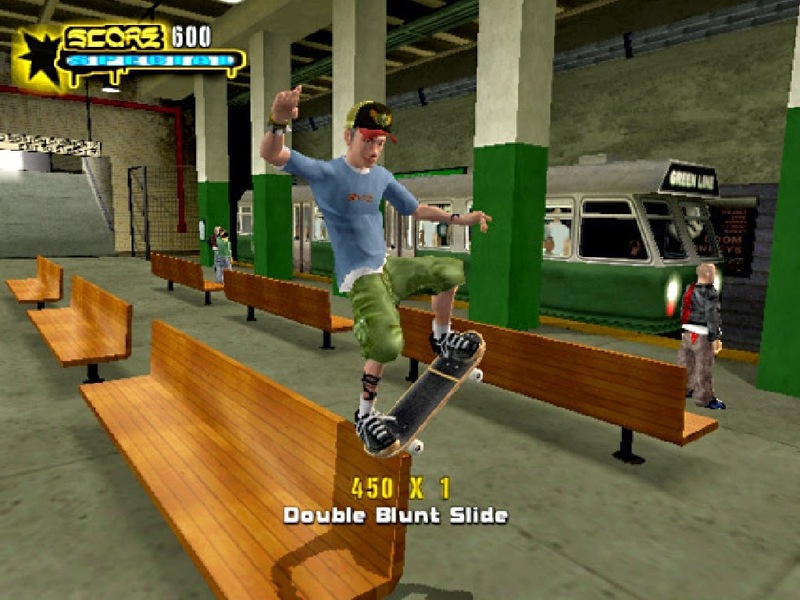 By Tony Hawk's Underground 2, many fans criticized the series for moving farther away from what made the original games so special and beloved-- pure skateboarding insanity. 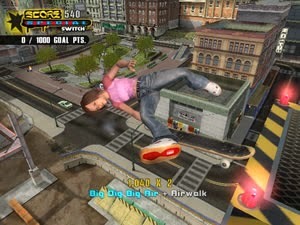 With the original Underground, the Tony Hawk's Pro Skater series introduced the ability to get off the board and run around. THUG 2 introduced a more Jackass show-styled skateboarding game, which occasionally took the skateboard away from the player. However, with an immense amount of tricks now open to the player thanks to all of the past games' added mechanics like reverts, spine transfers, manuals, and getting off one's board, THUG 2 felt like you had a huge repertoire of moves to perform some killer combos. Throw in a bunch of wacky and realistic objectives, entertaining levels to skate in, and you could easily get beyond the Bam Margera-focused story mode and find something great to love. That's at least why I find THUG 2 to be one of my favorites in the series along with THPS 1, 2, 3, and THUG.